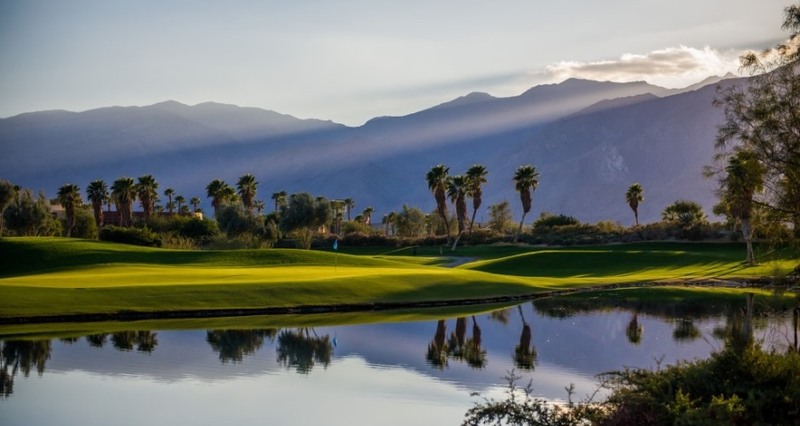 Escena Golf Club, the first new course built in Palm Springs in 20 years, features a championship Nicklaus Design public golf course with adjacent clubhouse soon to be completed. 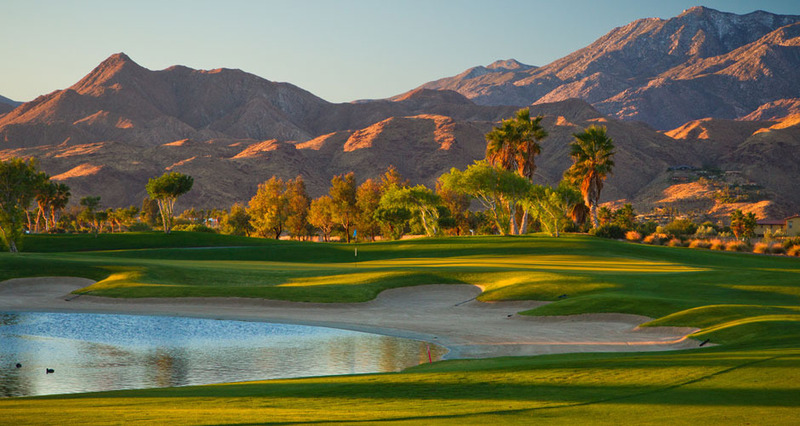 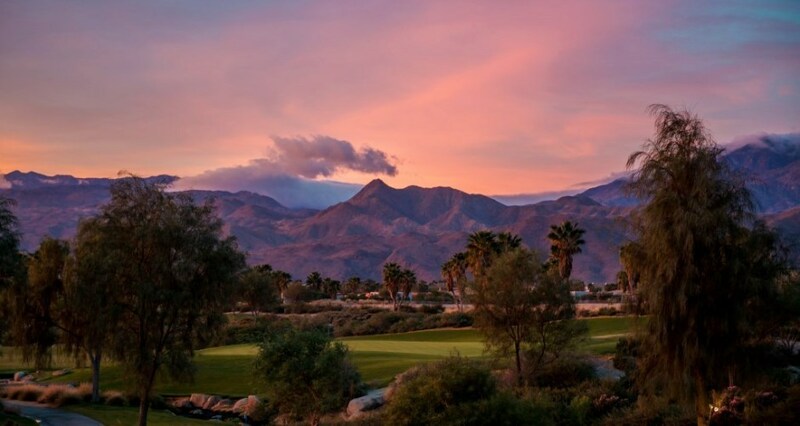 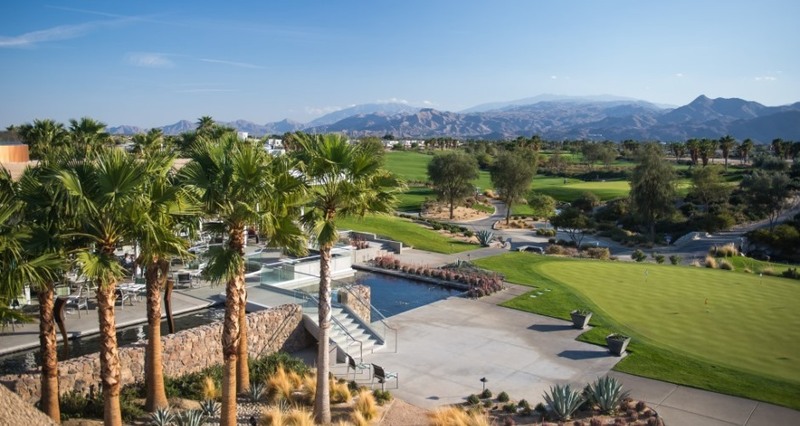 The par 72 course at Escena Palm Springs, set amidst the panoramic beauty of the desert mountains, includes wide fairways accented by clusters of towering Mexican fan palms, pepper trees and small native trees. 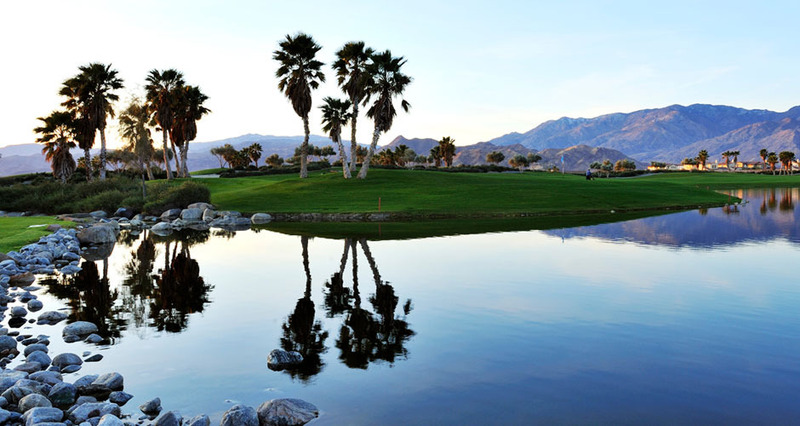 The course rests on 172 acres and offers multiple lakes and streams on nine of its 18 holes. 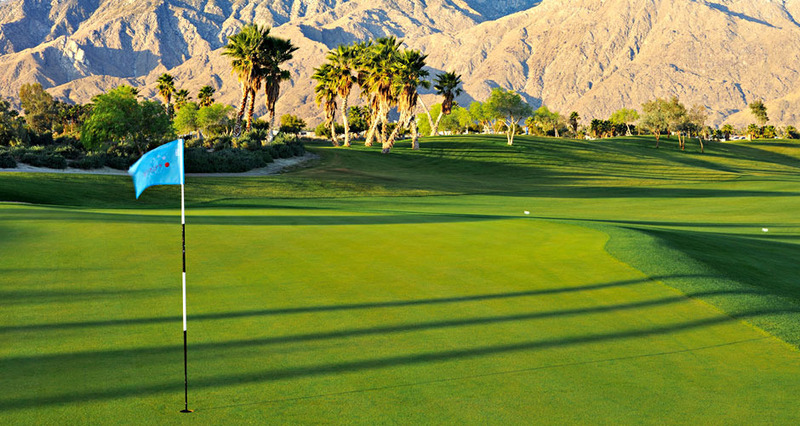 Welcoming to golfers of all skill levels while challenging to lower handicapped players, the course includes subtle greens enhanced by strategically placed bunkers and framed by low-lying plants.